Limited edition ultra lightweight kangaroo leather boot with weight saving fabric inserts. New exclusive micro adjustment 'rotor' lacing that ensures higher comfort. Perforated inserts for enhanced breathabilty. 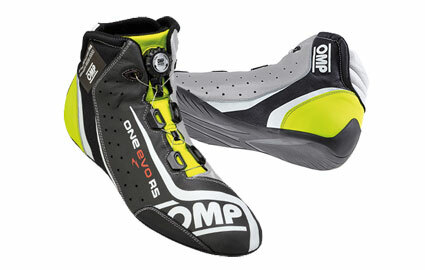 Features a soft knit nomex® interior, ultra-thin hydrocarbon resistant rubber sole with heel bellow. Special order item.